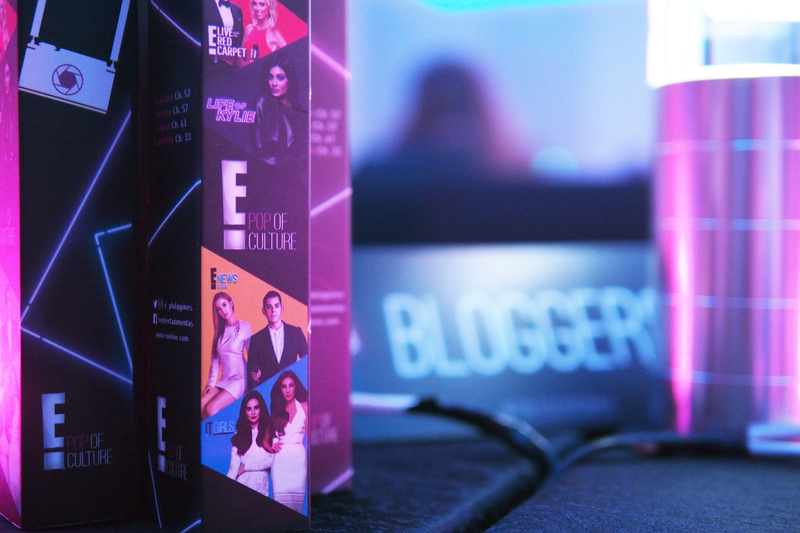 We got to Party at the E Bloggers Ball 2017! Check out who won! 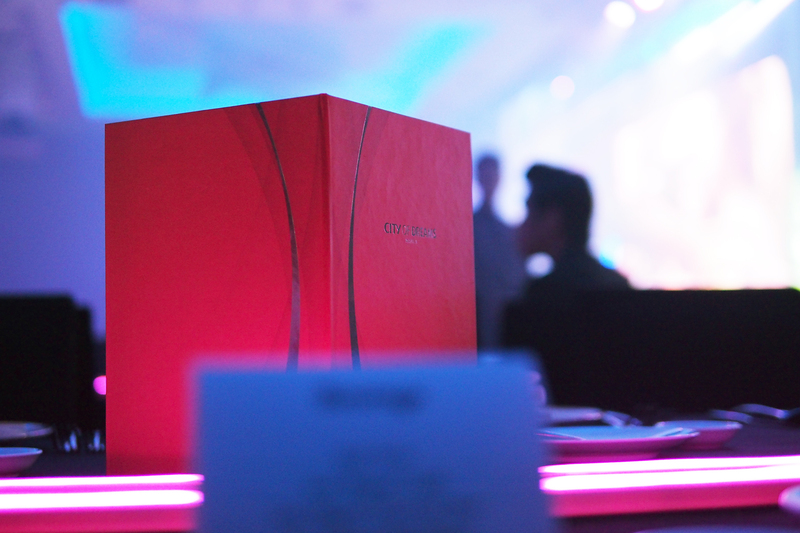 The evening of September 16 brought together an incredible number of bloggers, vloggers, and social media influencers at the Grand Ballroom of the City of Dreams to honor this year’s finest in the avenues of food, travel, and style. 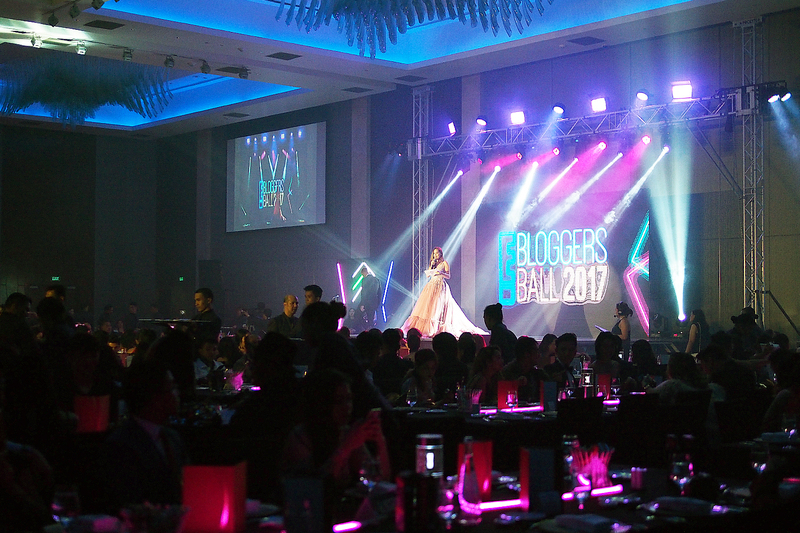 It was the E Bloggers Ball 2017 edition! The ball was a strictly formal affair that played host to a great many personalities each with their own interpretation of “lighting up the night” which was the overall theme for the exclusive gathering. We were beyond thrilled to be invited this year as we got to party the night away with some of our best blogger friends! I can’t really summarize the fun in words so this will be a photo heavy post. 🙂 You can also check out the official E Bloggers Ball site here for more photos, videos, and 360 degree selfies! E! 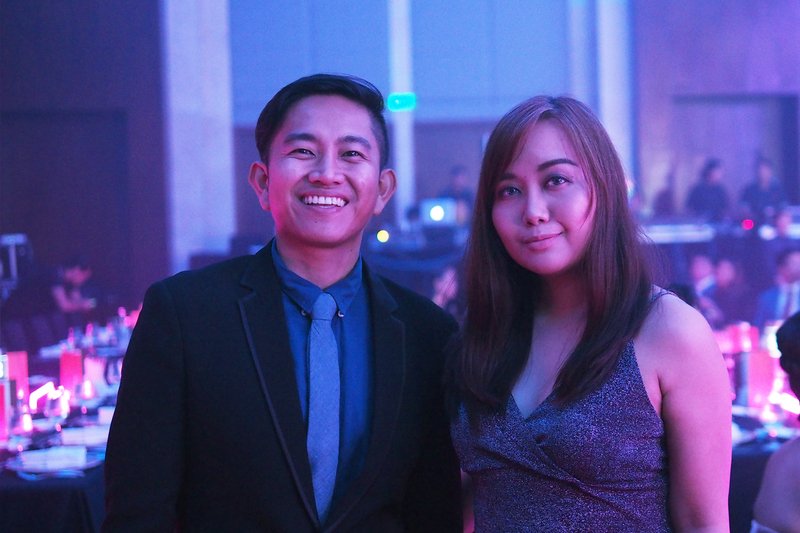 Entertainment Philippines, the organizers, and sponsors definitely gave us a night to remember. 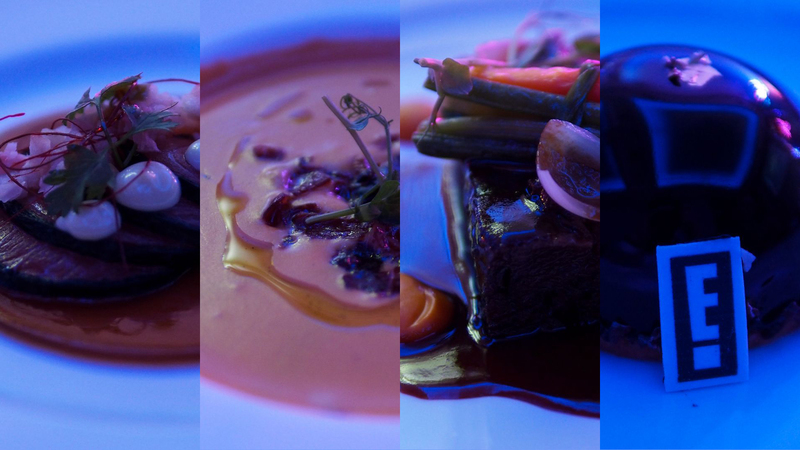 The food was amazing and the setup was Insta-worthy! 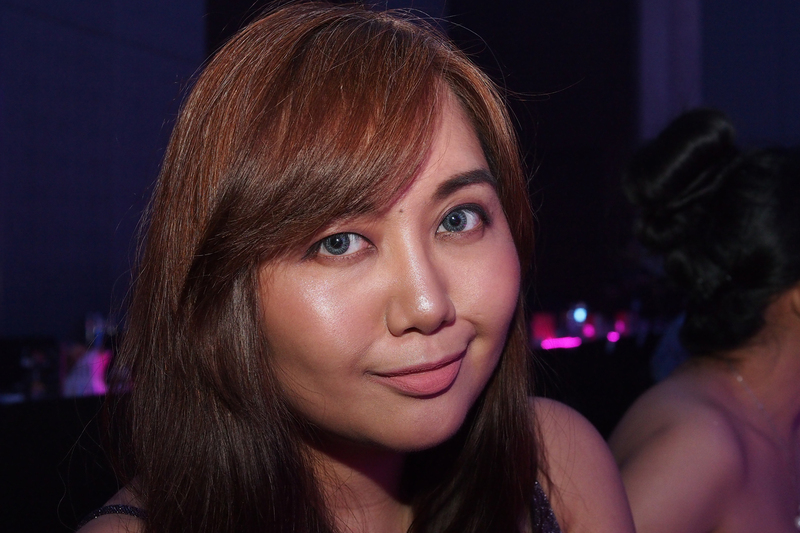 We got to try out Ever Bilena products at their booth so guests who needed some makeup pick me up were treated to an insta-makeover. Congratulations to the winners! 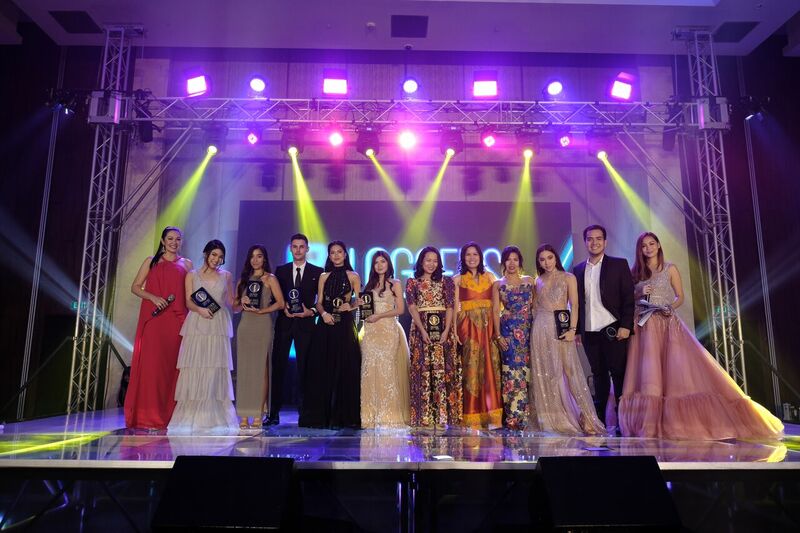 Look Who’s Trending Male – Wil Dasovich, Female – Jennica Sanchez; Breakthrough Blogger of the Year Male– Dee Gee Razon, Female –Nina Nuguid; Blogger Groupie – The Soshal Network (Vivian Tan, Faye Condez & Camille Buhain); Blogger Icon of the Year for Travel – The Poor Traveler (Yosh Dimen & Vins Carlos); Blogger Icon of the Year for Food – The Fat Kid Inside (Erwan Heussaff); and Blogger Icon of the Year for Fashion – Janina Vela. 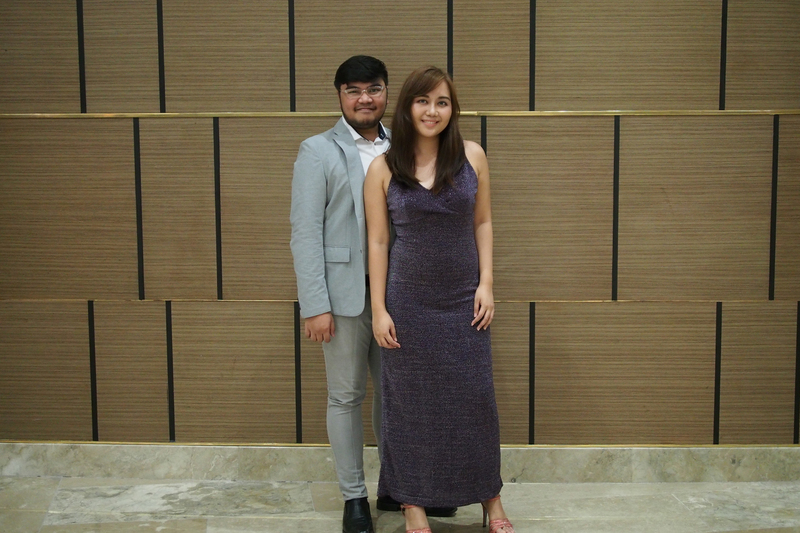 The Best Dressed Award of the Night went to Kim Cruz (Female) and Daniel Marsh (Male). Check out #EBloggersBall on social media for more stylish photos from these fabulous bloggers and influencers. Follow @e_philippines on Instagram and @eentertainmentas on Facebook. 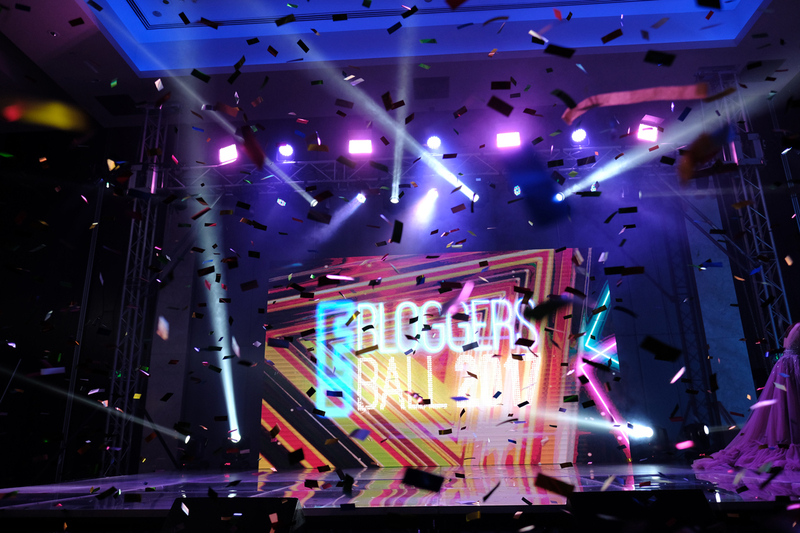 Did your favorite Blogger win at this year’s E Bloggers Ball?